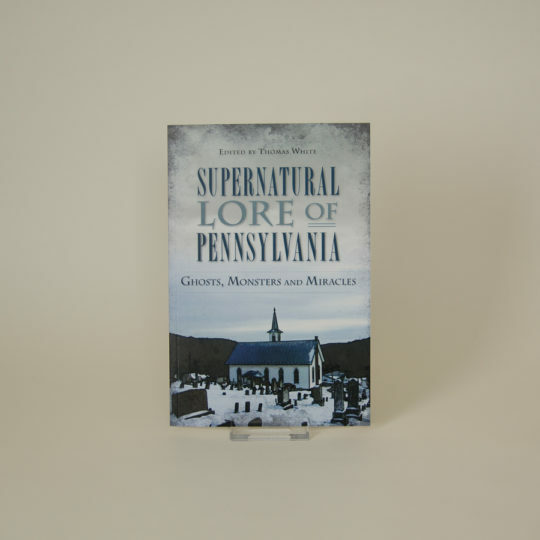 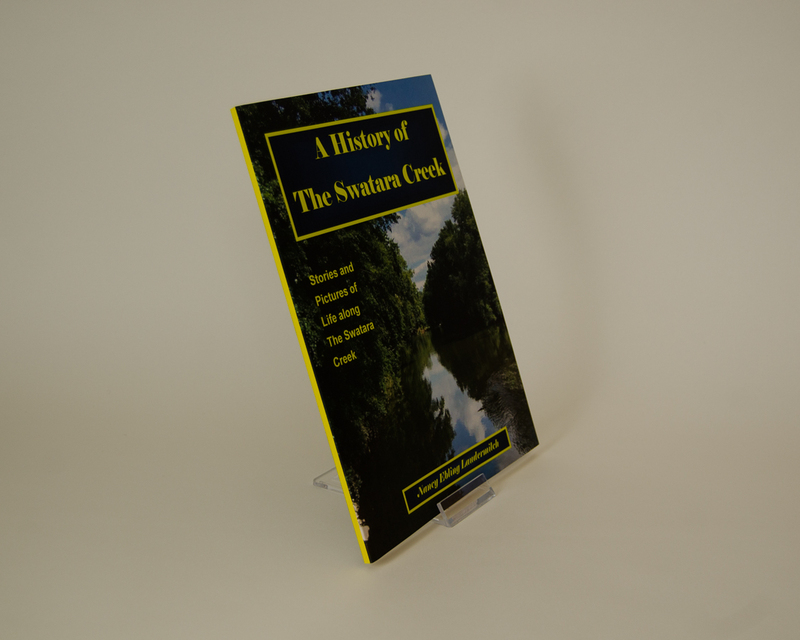 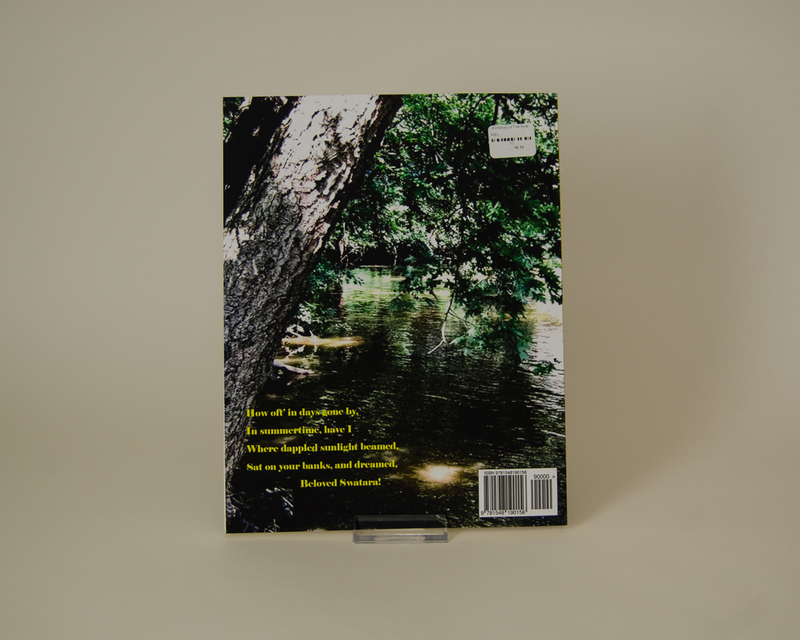 The History of The Swatara Creek is a compilation of historical sources about the people and life along The Creek. 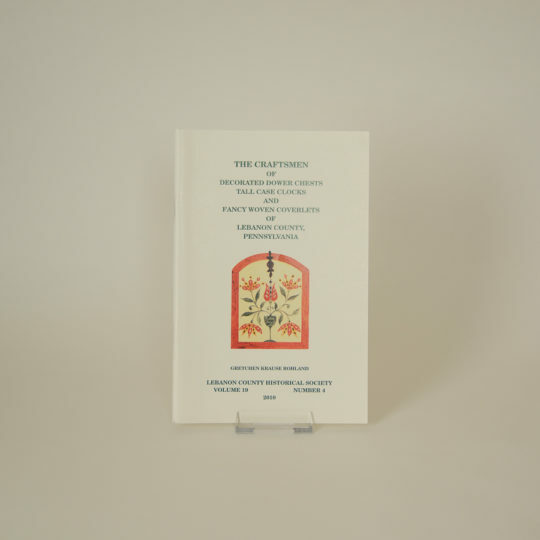 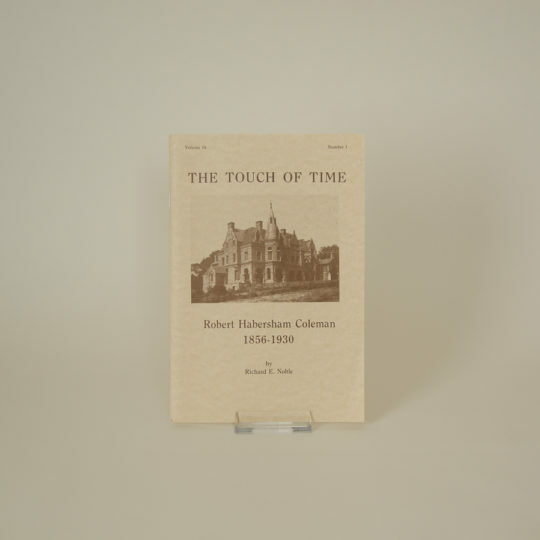 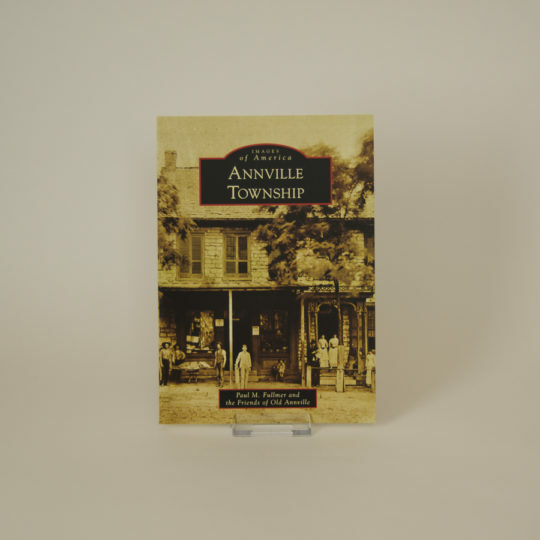 Beginning with The American Indians and following with the European settlers, the book describes significant settlers and events that shaped the area. 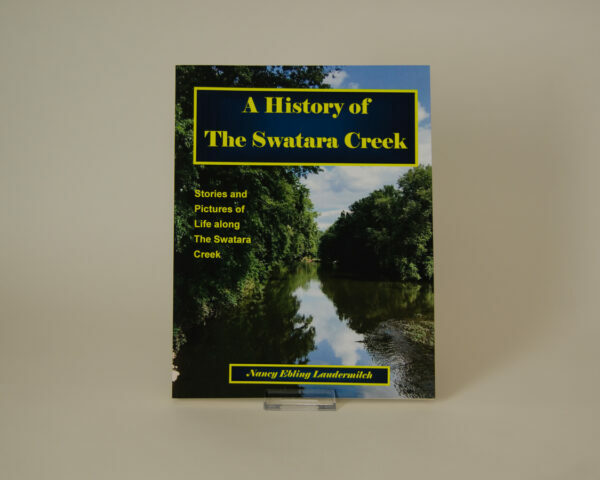 The story reviews the development of industry, transportation, ecology and daily life along The Creek.